Although 2017 was mostly a garbage year for those who those who care about things like decency, respect, representation, and the common good, it was a real good year for video games! So I guess it wasn’t all bad, right? I mean, Nintendo released a new system, the Switch, alongside a new Zelda game and, much later down the road, a new behind-the-back-style Mario game à la Super Mario 64. And we got a sort of sequel to Nier! I truly believe that years down the road we’ll look back at 2017 and place it among other industry-defining years like ’96, ’97, and ’07. Well, maybe not in such high regard—after all, those years saw the release of Ocarina of Time, Super Mario 64, and Pokémon—but it’s certainly up there in terms of overall quality of releases. Save for a few, there just weren’t a whole lot of stinkers released in 2017. So, let’s get on with it. In a mostly particular order, these are 10 very good video games that came out in 2017. Look, I’m just not that into the ancient Egyptian aesthetic, so I was mostly checked out of the hype surrounding Origins. 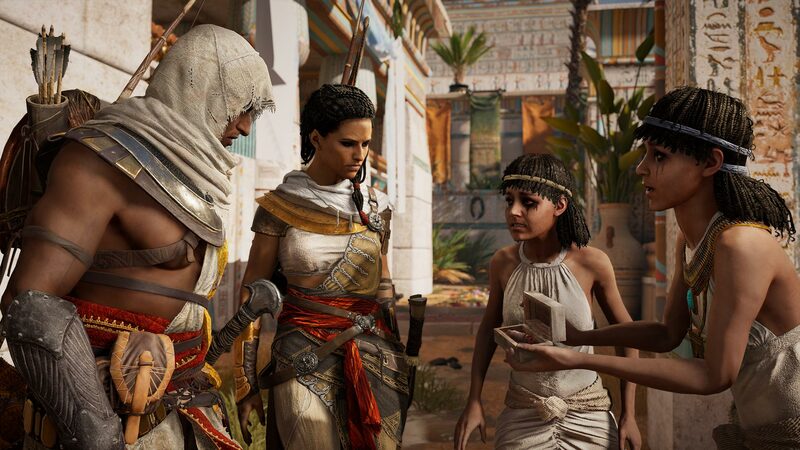 It wasn’t until after release that I bothered to really do any research, and to my surprise, I found that Ubisoft had crafted an Assassin’s Creed that, while being a severe departure from previous entries, still retains enough of the series’ legacy to feel familiar. They added loot! Crazy! That Bowser’s Minions part of this entry is only up there as a technicality, because that’s technically the name of this 3DS remaster of a 2003 Game Boy Advance game. You do not need to play Bowser’s Minions, and I do not recommend doing so. However, Superstar Saga on the 3DS is fantastic, and I might even say that it’s better than the original. I’m not a big fan of how the past 3DS entries in the Mario and Luigi series have looked—the transition from 2D sprites on the DS to the 3D models on the 3DS never sat well with me. The characters felt less expressive, and the charm of this series is in the humor and said expressiveness of its characters, so the series lost some of that charm in the transition. Thankfully, sprites remain in Superstar Saga on 3DS, paired with the more up-to-date gameplay mechanics of later entries. My only real complaint is that Bowser just doesn’t look dumb enough. This is where my list gets a little loosey-goosey. From here all the way to the top, these games are very interchangeable in terms of rank, with this game being a particularly prime example. Listen—Persona 5 is a fantastic video game. I don’t feel that it quite lives up to the Persona legacy in many ways, but it’s still really good. The turn-based battle system and dungeon crawling have been refined into to the series’ best. Where I feel Persona 5 falters, however slightly, is . . . well, everything else that makes a Persona game a Persona game. The characters, story, scenarios, and even music all come up short. Also, this video game took me just over 100 hours to complete, and I wouldn’t describe my playthrough as a completionist run in the slightest. 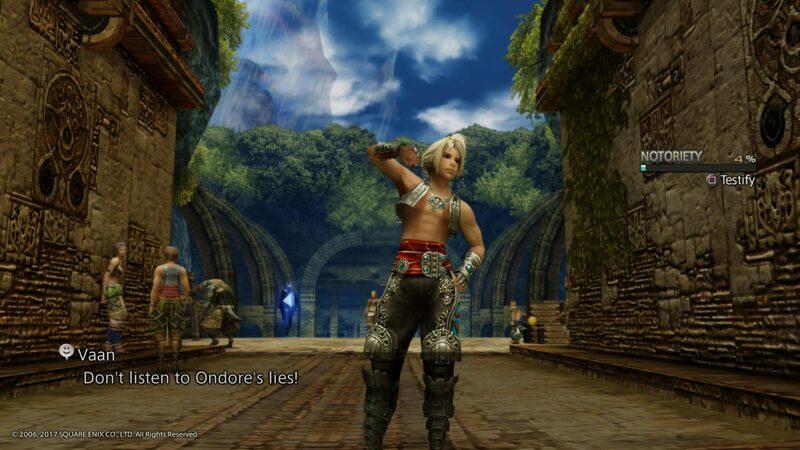 At the time of its original release, Final Fantasy XII just didn’t do it for me. Other than the actual MMO that was FFXI, FFXII was the most radical departure for the series yet. Out were the turn-based battles, and in was a very MMO-like battle system in which the player can either take direct control of individual characters or employ the Gambit system to automate the party’s actions. It’s a system very similar to that of the Dragon Age series, and as it turns out, FFXII was years ahead of its time. Maybe it’s my being (definitely) older and (possibly a little) wiser that allows me to truly appreciate FFXII in 2017. Character drama takes a back seat to more sweeping and grandiose affairs between nations, and seeing my party execute my perfectly laid-out Gambits flawlessly is incredibly satisfying. If you, like me, were initially turned away by just how different XII is from previous entries, forget all that—it’s one of the series’ best. Horizon is massive. I only spent about 50 hours in its world, and I say “only 50 hours” because I left a lot on the table in this game. I’d guess that I easily have another 20 or so hours of content that I could go back and complete. Honestly, I’m having a hard time writing this entry because there’s just so much to take in about Horizon. (Also because I waited so long to write this list.) It’s maybe the most gorgeous game I’ve ever played, and the robot-dinosaur aesthetic is one of the coolest things I saw last year. I don’t know, man. Just play it. Ah, the aforementioned “sequel” to 2010’s Nier that I never thought I would get. And not only did I never think this game would exist, I never would have guessed that it would be so good. 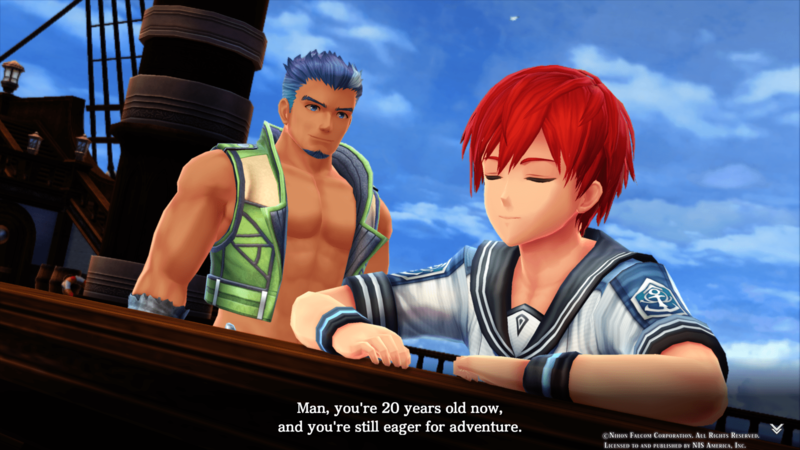 In a lot of ways, Nier: Automata scratches the same itch that Ys VIII does, except Nier does so in a much more refined way and with a much more engaging story. In it, humanity has been devastated by autonomous machine life, and what remains of human life has retreated to the moon; now androids fight against the machine threat as humanity’s proxy. 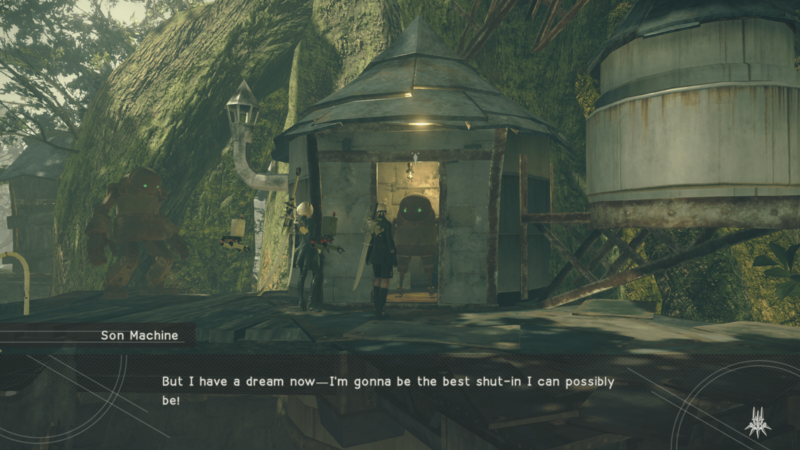 There may be more charm in Nier than any other game that’s come out in years. Combat seamlessly switches between a top-down, shoot-’em-up-style game to the third-person action that PlatinumGames is known for, and each is executed so well. And the music—oh man, the music. 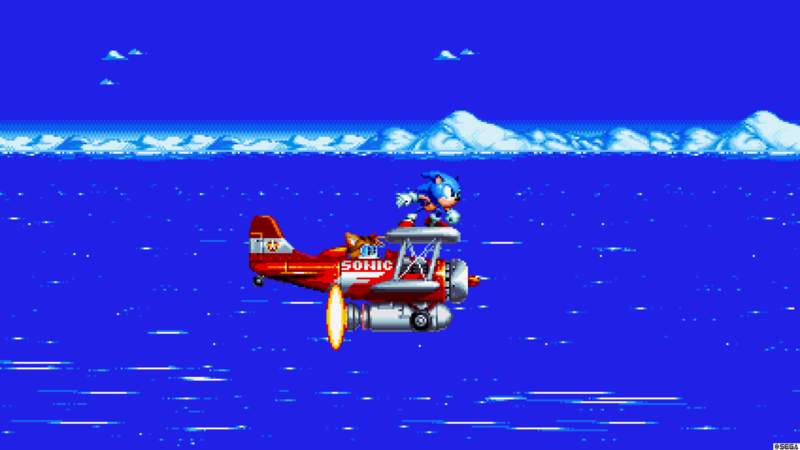 All of it comes together to form an experience that you’re unlikely to forget, and you’re unlikely to play something similar to it in another game. And, please make the right choice at the very end, you monsters. Not since Super Mario Galaxy 2 has there been a Mario game quite like this. For that matter, has there ever been a Mario game quite like this? The gimmick this time around is that Mario has a new ally in Cappy, a sentient hat, which Mario can toss at various objects, persons, and creatures to effectively possess them. While I don’t hold Odyssey in quite the same regard that I do Super Mario 64—or even Super Mario Sunshine—Mario’s first outing on the Switch is a new classic. The controls are spot on, as you would expect, and each kingdom is packed with all kinds of unique elements, meaning no single one feels quite the same as the last. My biggest complaint is that there could have been maybe 800 or so fewer Power Moons to collect. 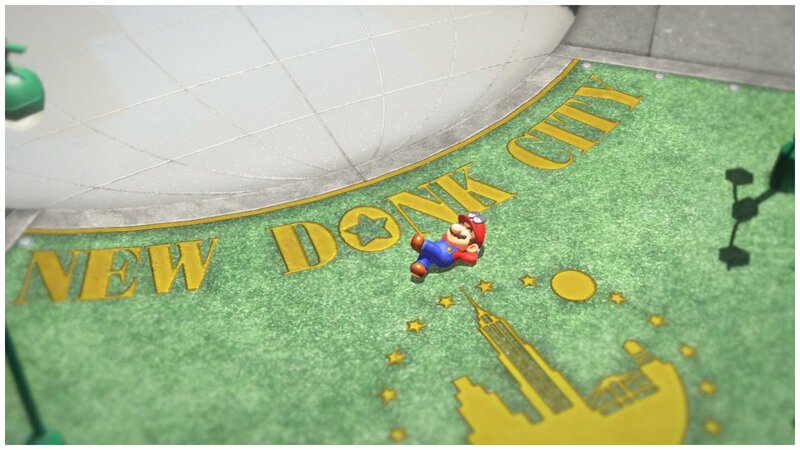 I’d much prefer the standard 120 much more meaningful MacGuffins to the hundreds of meaningless ones in Odyssey. If you’ve read any list of good video games from 2017, then you saw this coming. Breath of the Wild perfectly executes what I love the most about open-world video games: it tells you what to do, but not how to do it. 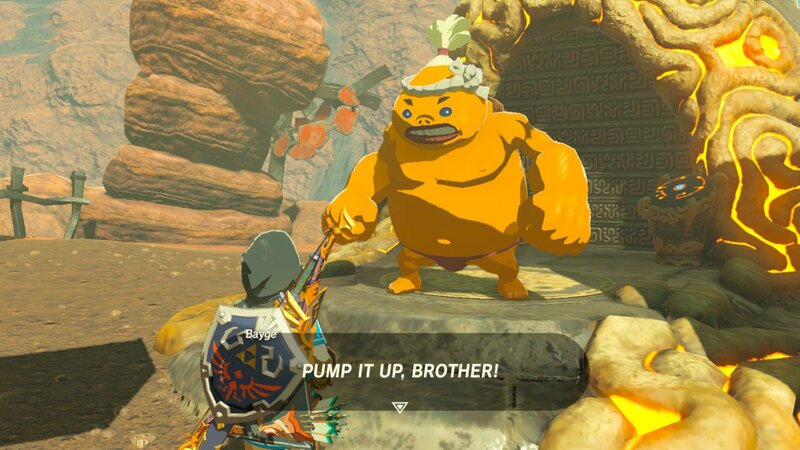 You want to march on Hyrule Castle and take on Gannon right away? Awesome; go do it. However, you’ll miss out on an adventure unlike any other. I have no idea what I could possibly say that hasn’t already been said. Is it Ocarina of Time or Wind Waker? Nah, not quite. But Breath of the Wild has got shield surfing, and those don’t! Seriously, you already know this game is an all-timer. Wii U, Switch, whatever—just play it. Honestly, I forgot to add this to my list, and it really should have a proper spot in the top 10, but I am way too lazy to reorganize and all that. 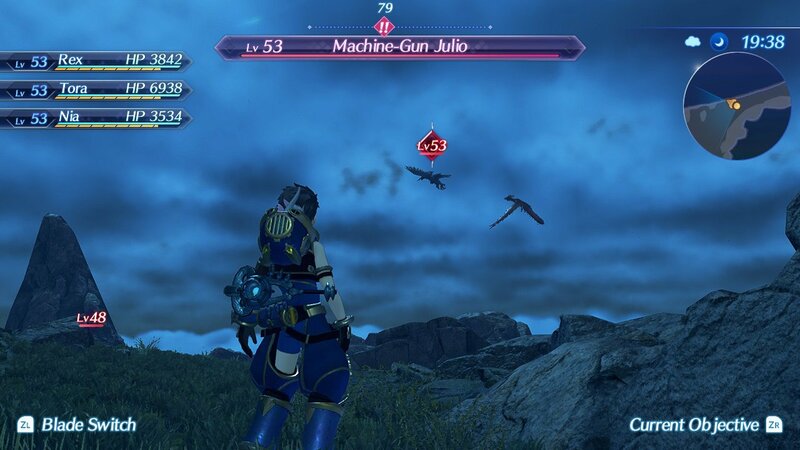 A look at Xenoblade 2. So what was your favorite game of 2017? Couldn’t agree more about LoZ:BotW. Haven’t stopped playing it since release. Got all 900 Koroks, then played through 5 more times. Soooo good.